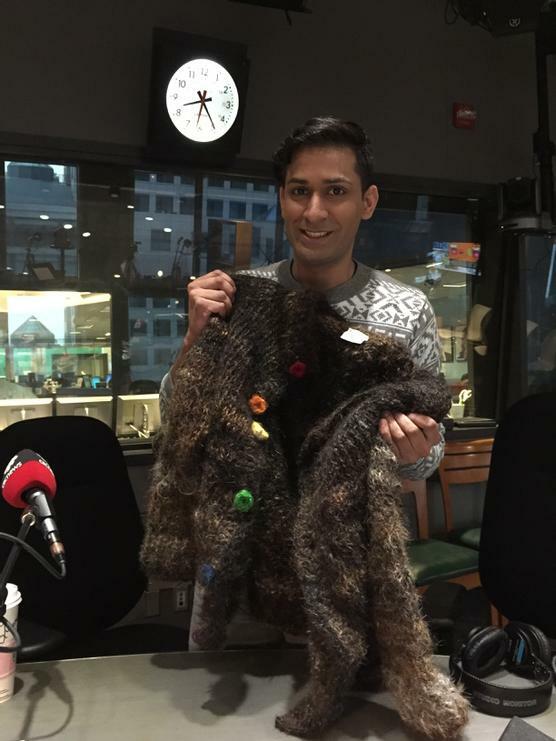 Can a ‘Gay Sweater’ End Homophobia? You can literally "touch the gayness." Most people in the comms industry will agree that homophobia is a thing of the past, yet many of us may still use the word “gay” in a pejorative sense without realizing its power to hurt. The Canadian Centre for Gender and Sexual Diversity hopes to discourage the practice with the help of ad agency Saatchi & Saatchi Canada and PR AOR Republic (Golin handles the account in the US). The sweater in the video below is truly “gay” in the sense that it was made from the hair of more than 100 LGBT individuals.